Rust-Oleum Pegagraff Hydro is an anti-graffiti coating for floors, walls and interior surfaces. Rust-Oleum Mathys Pegagraff Hydro is a colourless, water based, abrasion and solvent resistant anti graffiti varnish. Its resistance to solvent means most graffiti can be removed quickly and efficiently with the use of appropriate solvents. Anti-Graffiti Paint provides protection to façades and buildings that are susceptible to graffiti. 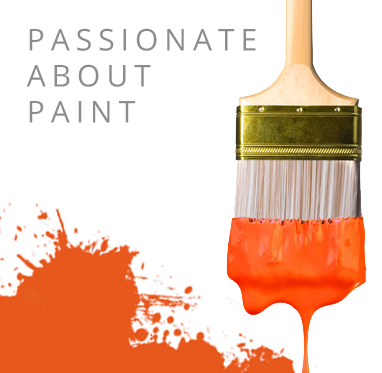 Pegagraff Hydro is a two-component, satin gloss, water-borne, polyurethane acrylic, anti-graffiti paint. Pegagraff Hydro Anti-Graffiti Paint is used for the protection of painted substrates on floors, walls and interior surfaces, against graffiti attack. It should not be used on unpainted or untreated substrates unless it is reinforced concrete. Please see the Pegagraff Hydro product data sheet for more information - or call Promain office for more details - 01462 421 333. Apply on a clean, dry and degreased substrate. Glossy and satin surfaces should be 'roughened up' prior to application. Application to Pegagraff Hydro on Murfill, should initially be insulated with a coat of Rust-Oleum Paracem. When repainting surfaces already protected with Pegagraff Hydro, an adhesion primer (Pegalink) should be applied first. Always apply in a well ventilated place. Pegagraff Hydro Anti-Graffiti Paint can be applied using airless or conventional spray guns and all types of brushes. We would recommend a short hair roller, if that is the preferred method of application. Pegagraff Hydro should not be diluted. Rust-Oleum Mathys Pegagraff Hydro is the ideal anti graffiti protection for façades and buildings that are susceptible to graffiti or those at high risk of graffiti attack. Shelf Life: At least 1 year from date of production in unopened cans, if stored in dry, well ventilated areas, not in direct sunlight at temperatures between 5° and 35°C.